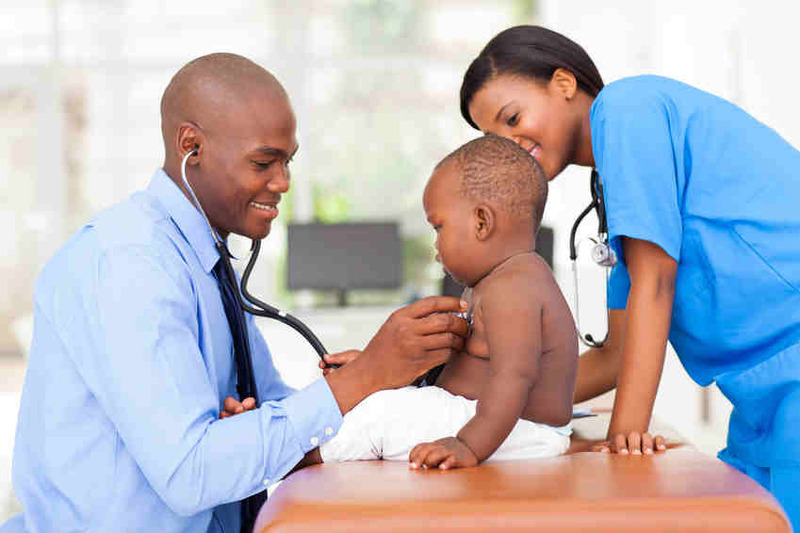 Children often catch seasonal illnesses on a regular basis. In fact, children catch between six and 10 cold each year, on average. But with the warmer weather here, there are other health concerns to be worried about. While getting outside to enjoy the warm weather is a great idea, it also poses the risk of getting bitten or stung by bugs. Most bugs are harmless, but there are instances when a family health doctor should be consulted. This article is going to cover a few common bites and stings and how to avoid them. Before you know how to prevent bites and stings, it’s important to know what kinds of bugs to be on the lookout for. Bees: Bee and wasp stings are uncomfortable and cause burning pain, some redness, and maybe swelling. These stings are generally just mild unless you have a severe allergy to bees. In that case, quick help will be needed right away from a medical professional. Mosquitos: If you’re bitten by a mosquito, you’ll find that it’s extremely itchy afterward. Most of the time, that annoying itch is all that the mosquito will leave behind. However, some mosquitoes can carry diseases, so it’s important to keep an eye on the bite area. Flies: There are a variety of flies that bite people. It’s very rare for flies to carry diseases, so fly bites are more of an annoyance than a medical concern. Ticks: Getting bitten by a tick is pretty rare but can happen, especially in grassy or wooded areas. Unfortunately, ticks can carry a variety of diseases, like Lyme disease, Rocky Mountain spotted fever, and anaplasmosis. Because of this, it’s important to keep a close eye on a bite from a tick. While there is no surefire way to prevent bites and stings, there are a few ways to reduce the risk of being targeted by a bug. First, you should always use insect repellent when you’re going outside. This can be your first line of defense against keeping the bugs away. Second, you should try to avoid wearing sweet-scented perfumes or lotions that attract unwanted attention from bugs. And lastly, if you’re going to be in grassy or wooded areas, try to wear clothing that covers most of your body. In doing this, you’ll be able to keep the bugs away from your skin. It’s important to plan ahead to be as prepared as possible and avoid getting bitten or stung. If you are bitten or stung by a bug, it’s crucial to know when to seek help from your family health doctor or emergency services. The primary concern is allergies: if you know you have an allergy to a certain bug bite or sting, seek immediate medical attention after getting bitten. And if you’re experiencing any symptoms of an allergic reaction, like difficulty breathing or hives, you should seek urgent healthcare too. Additionally, if a bite or sting area has significant pain, bruising, or swelling, that’s a good indicator that the bite could be serious. If there are any of these symptoms, it’s important to visit your family health doctor to get it checked out. Overall, it’s important to use your best judgment. By following these tips and knowing what to look for, you’ll be prepared to handle this year’s bites and stings. If you’re looking for the best urgent care Houston has to offer, consider Convenient Urgent Care for your medical needs. From minor bites and stings to more serious medical issues, we’re here to help.